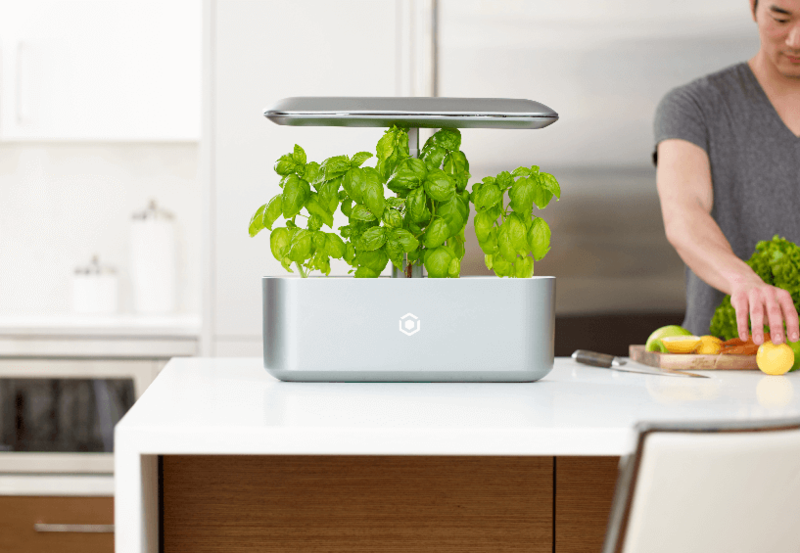 Vancouver-based AVA Technologies has raised $2.6 million in a seed round meant to support the launch of its smart garden product. The round was led by Vanedge Capital. This year, AVA plans to launch AVA Byte, which the company calls a “Nespresso machine for gardening.” AVA Byte uses biodegradable soil-less pods filled with seeds, and automatically adapts water and lighting based on the plant. Users can track the progress of plants on their phone. AVA Byte initially launched on Indiegogo in June 2017, and pre-sold over $130,000 worth of gardens. AVA Byte can grow tomatoes, herbs, and vegetables, and the company plans to release new crops and product extensions next year.